Exactly how many long cardigans/toppers do I own? My answer, never enough! I would go so far as to say my signature look is a long cardigan over a simple tee or blouse, paired together with jeans and booties. I frequently swap out my coat for a cozy long cardigan, over a dress. I even wear long cardigans over my pajamas – it’s like wearing a warm hug. 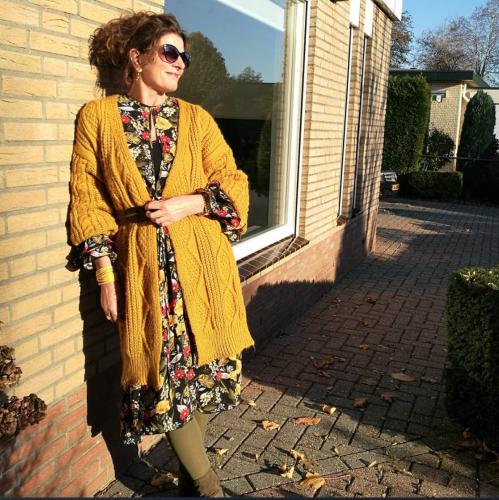 Today I’ve got a double dose of style for you all as I paired up with Dutch Style Blogger, Nancy Baten of NancysFashionStyle.com (HERE), to bring you a few ideas on how to style this season’s long cardigan. We may live on opposite sides of the globe, but we share a common love of many of the same trends, including today’s very versatile piece. 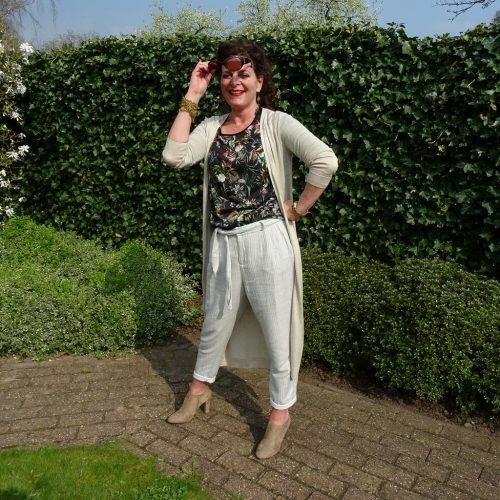 Nancy is a 50+ Dutch personal style blogger. On her blog, she writes about and shows her personal style and sometimes a peak in her life. Like me, Nancy loves everything that has to do with Fashion. As a little child, she says she knew exactly what shoes she wanted and which dresses she loved to wear! Nancy lives with her partner of 26 years, Gerben, and two Mainecoons. 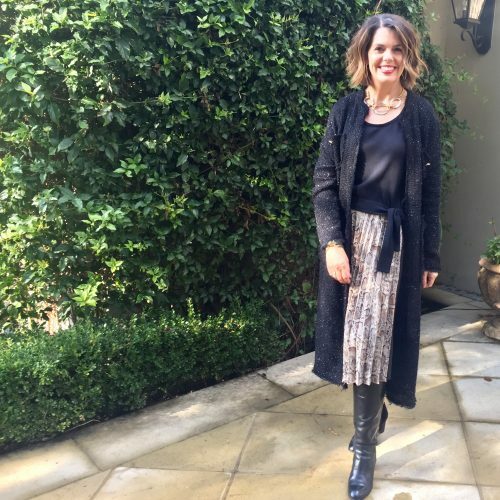 Nancy also hosts a Friday Style Link Up party where you can link up your own looks and meet other bloggers. 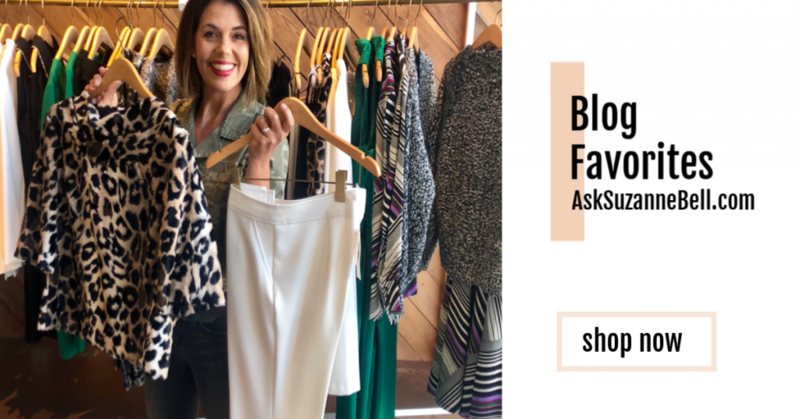 You can get to know Nancy on her blog, social channels, join her link up party, and get the details on her looks in today’s post by visiting her website (HERE). Consider following her journey, I do! 1. 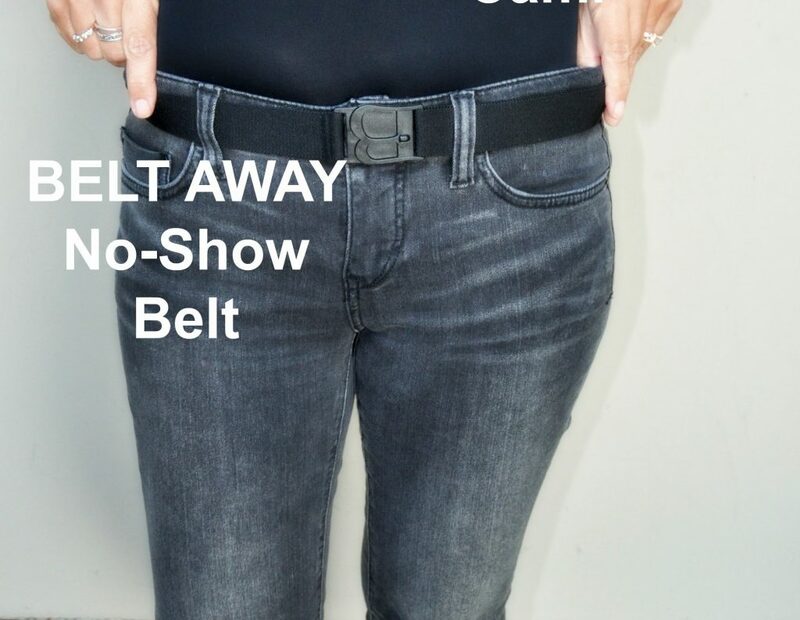 To Belt or Not to Belt? SHOP THE LOOK! On your mobile device, scroll to the right to browse all of today’s long cardigan picks! 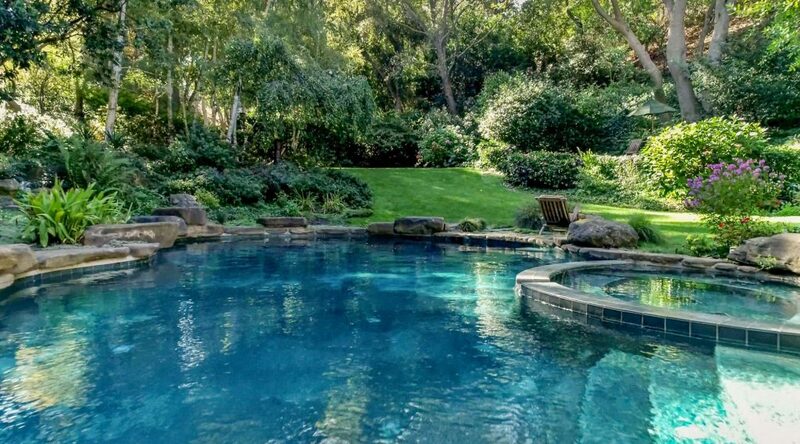 Hover over any photo for details, click photo for more! This was such a lovely way to get to know you a bit better Suzanne! I always love your elegant and stylish looks! Great collaboration, thanks! Hi Nancy! Now that we figured out how to get the information over to each other across the ocean – we are in great shape! I love your style and this was such a greta trend to cover. I love to see how much you use belts as I don’t wear them as often. It’s great to see how different women style similar pieces – what fun! I always love these cardigans Suzanne. I’ve finally added a couple to my closet and wore one yesterday!! They add a touch of glamour in my opinion. I just love them – I like to wear that 3rd piece when I can and long cardigans or coatigans are so warm an cozy. and for me here in California ,they often replace a coat. Rachel Zoe Is one of my favorite fashionistas – and she too loves a long cardigan – even full length cardis, which I love as well! Nice to meet you, Suzanne. You really have a nice collection of long cardigans and wear them well. I really like the top look with a dress and boots. I only own one of the longer length and after I did a blog post, realized that the color isn’t the best. I’ll have to keep my eye open for another. HI Kimberly! Thank you I do have a thing for long cardigans. They really do replace a coat out here in California as it really doesnt ever get super cold. That outfit with the dress and grey cardigan is one of my favorites. I think H&M has a wonderful selection of long cardigans as does Zara right now. 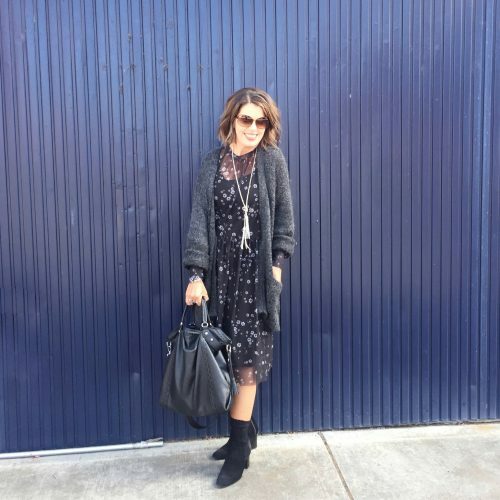 So many great styling ideas for long cardigans! I am like you and have a substantial collection of long cardigans. As I sit typing this comment, I am wearing a very cozy long cardigan over my pajamas! It is like being wrapped in a warm hug and I much prefer a sweater with my jammies over a robe or a sweatshirt. A pleasure to meet you SuzannE! I read about you on Nancy’s blog. You are two of a kind: elegant and fashionable! Both of you know how to express yourselves with style! Love the long cardigans, it seems to be your trademark and you look FABULOUS!!! Hi Carmen, you got me, long cardigans are part of my signature style! I also am a big fan of long vests, kimonos and long top coats! I just love a long/lean silhouette. SO happy to meet you here through Nancy, thanks for the follow and stopping by my little space here on the web! I have lots of cardigans…in all lengthS. I wear cardigans exclusIvely, rather than pull-overs because I get too warm in a pull-over sweater. I realized a few years ago that I really am a sweater girl…rather than a jacket. I much prefer the cozy feeling of a sweater. Now I have gotten super picky about my sweaters… they have to bE really soFt! Off to put on a long cardiGan to go grocery shopping! 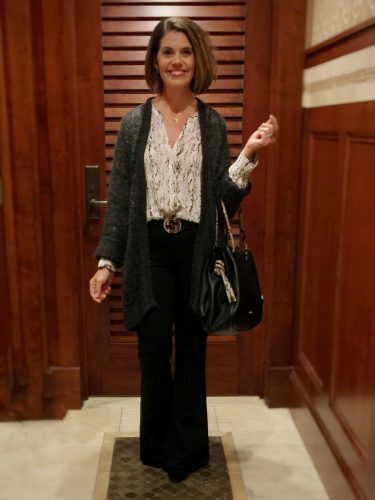 I love long cardigans, and you and Nancy wear and style them so well! Such a fun project you two are a part of!